Adobe flash player is the most widely used application for accessing the flash content on web, flash player supports multiple operating system such as Windows,Linux and Mac. You can find adobe flash player on every single pc, it is required by almost all websites. 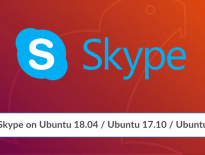 Here is the step by step installation of Adobe flash player on Ubuntu 12.10. 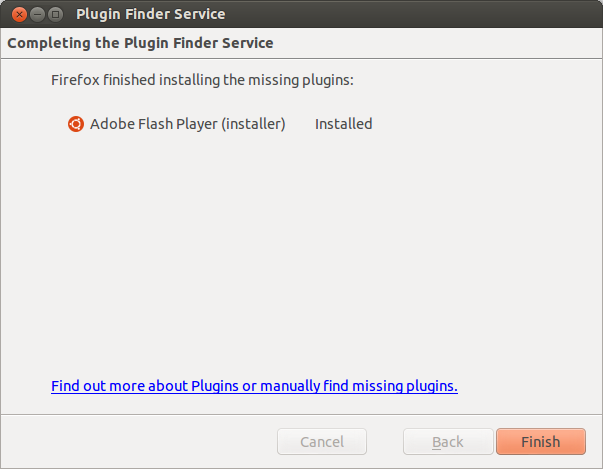 Firefox will notify about missing adobe flash plugin, click on install missing plugin to get started. Plugin finder service from Mozilla will automatically list the required plugins to play videos, click next to continue. It would prompt you to enter root password. On completion, you will get successful message. That’s All! Go and Watch your favorite videos on YouTube.